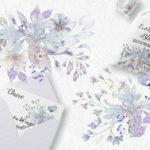 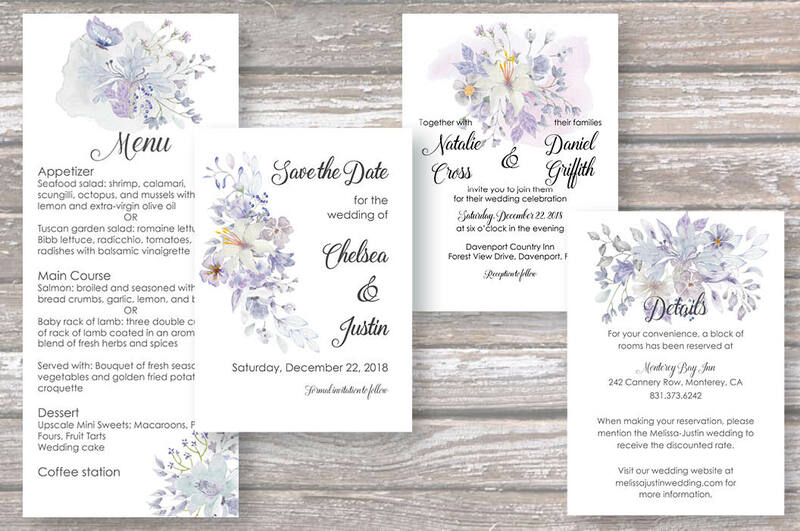 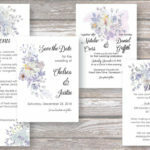 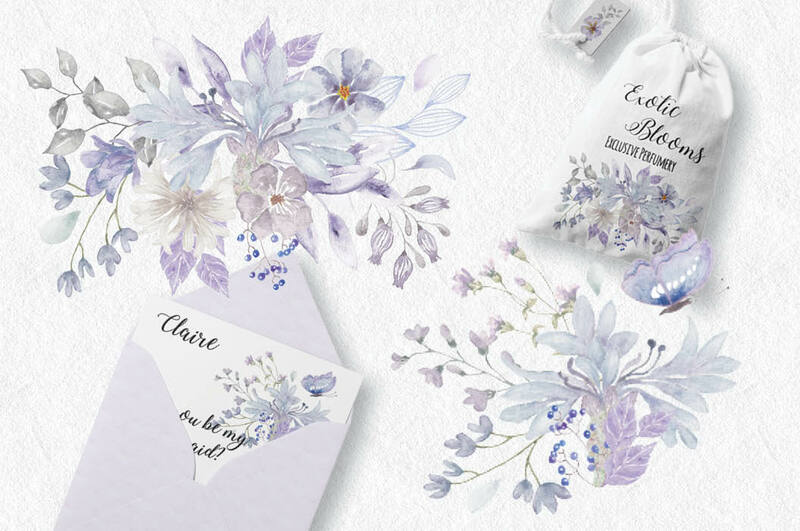 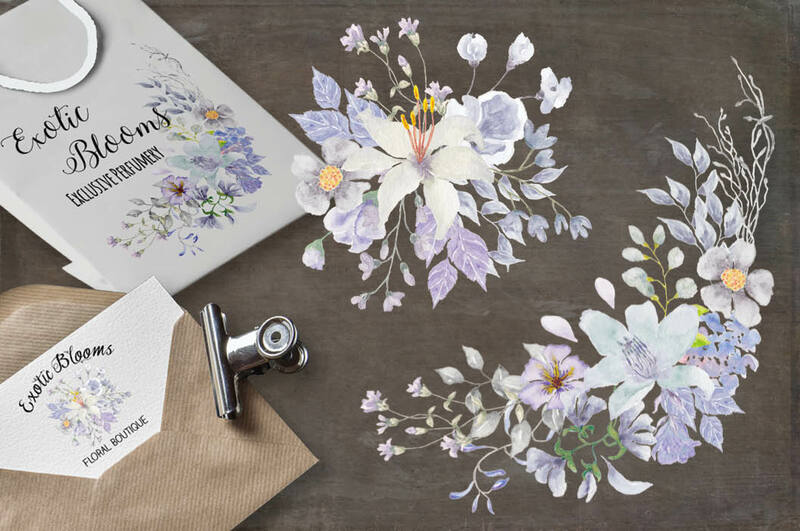 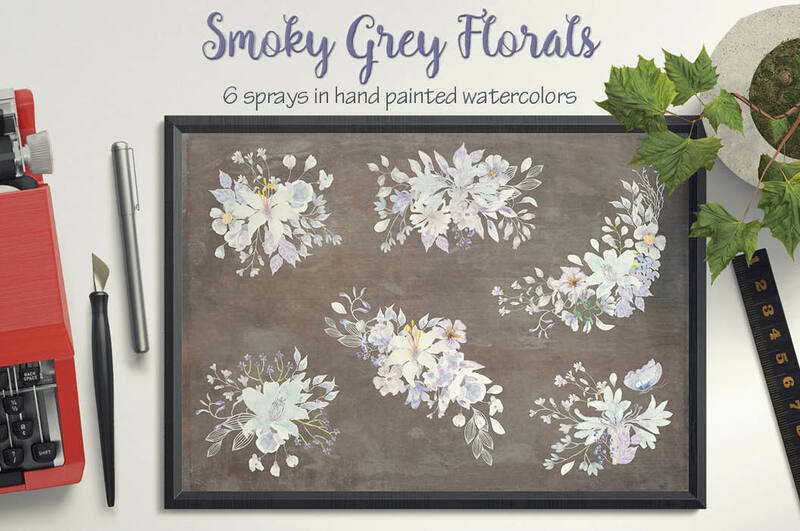 Delightful watercolor sprays in shades of smoky grey, blue, lilac and ivory. 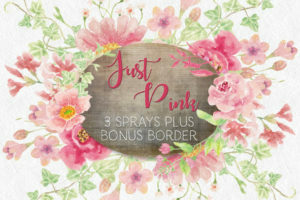 The listing is for 6 dainty sprays. 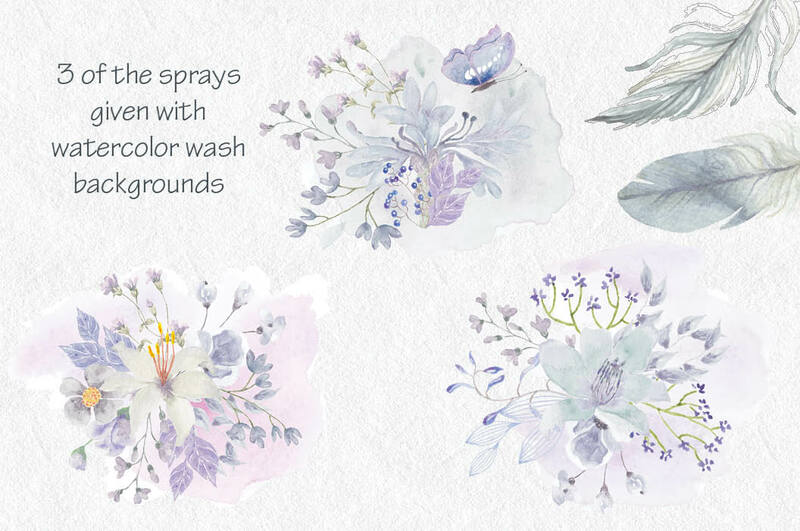 Three of the sprays are given with and without watercolor wash backgrounds. 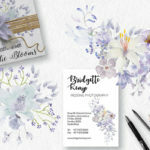 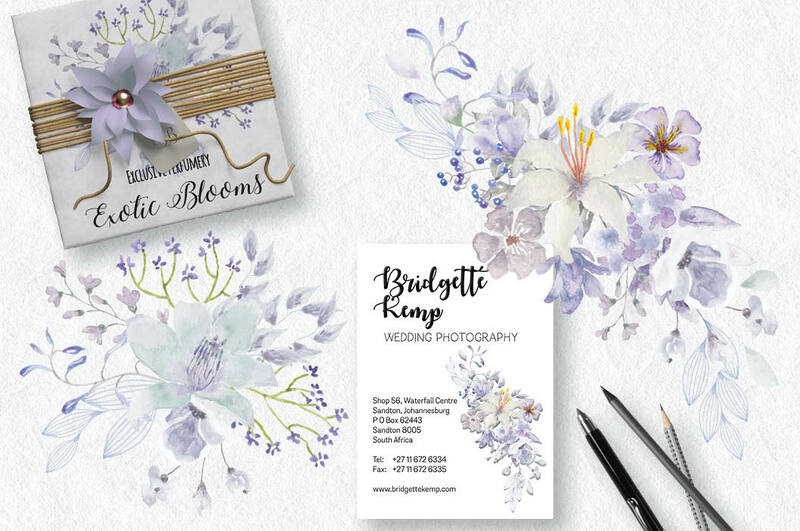 Perfect for creating printables and other items such as cards, labels, logos, packaging, branding items, paper crafts and more. 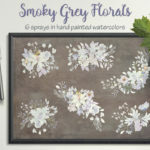 Spray 2 with wash background measures 6.5 X 5 inches (1950 X 1500 pixels). 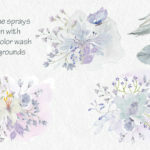 Spray 4 with wash background measures 6.5 X 6 inches (1950 X 1800 pixels). 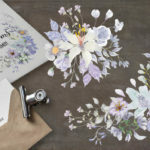 Spray 6 with wash background measures 6 X 5 inches (1800 X 1500 pixels). 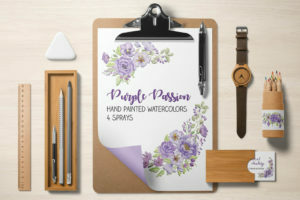 1 zipped folder is immediately available for download following purchase, containing sprays 1 to 6, plus sprays 2, 4 and 6 with wash background (JPEG and PNG) – 18 files.